CCIE Wireless Written, Can I make IT ??? 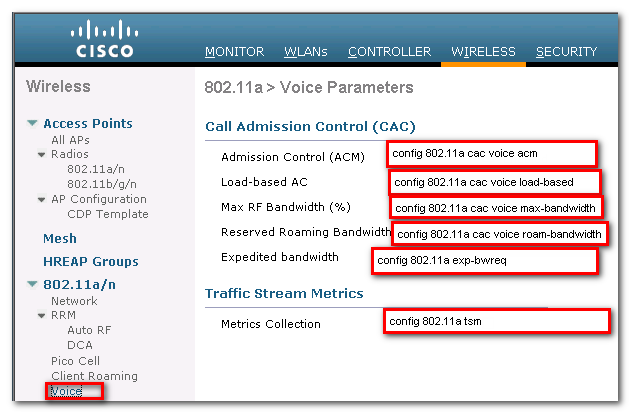 Today I booked the slot for CCIE Wireless written exam. I dont know how i will pass this exam but from last 3-4 months I am reading books and technotes…but still I am not confident to pass the exam. I will add more things which I will go through before exam so that other guys , who are going with same can get some help. still anyone have anything to share about the Wireless written exam strategy , then please share here or just send a mail so that it can be beneficial for me as well as for others. I don’t know, if 28th march will be my half best day or half worst day but i will not loose my hope and will continuously try to read as much as possible to crack this so called CCIE Wireless :). So lets wait till 28th March 🙂 I will update here soon. 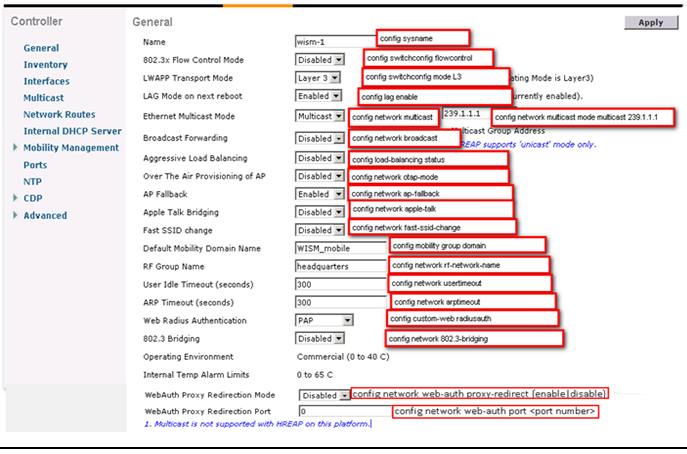 In this post I will try to cover as many as possible problems due to AP can not join to WLC. 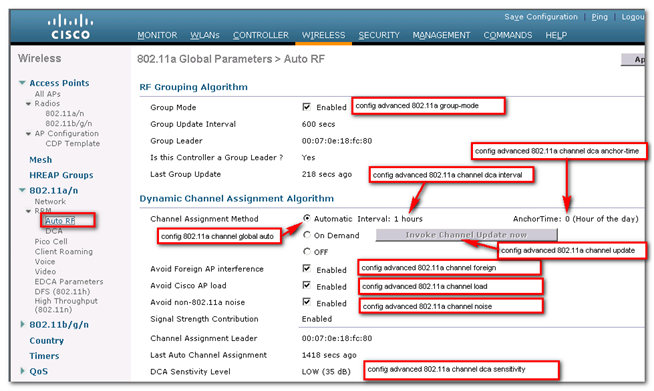 Autonomous AP doesn’t need WLC to connect and it can be used in small office / Home office scenarios. (I will not go into detail, may in later post we will see that, how it works and configuration). 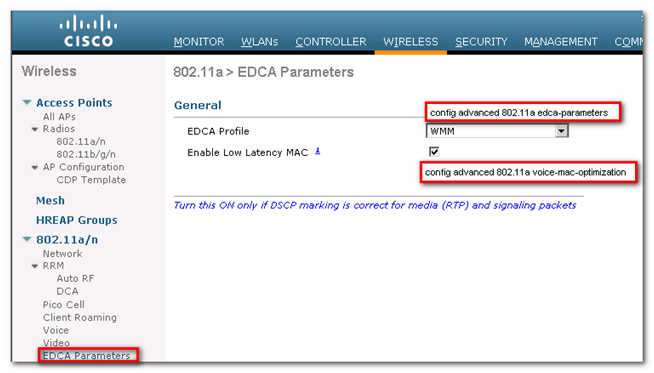 Lightweight AP: This type of AP can only be used with Wireless LAN Controllers. These can be used in medium to large deployments. 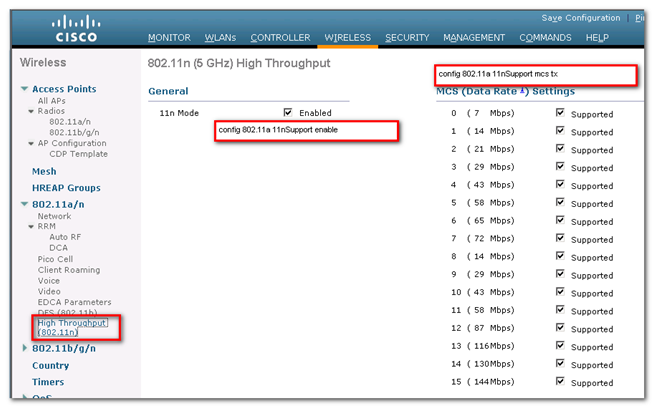 How to verify if it’s an autonomous AP or Lightweight? 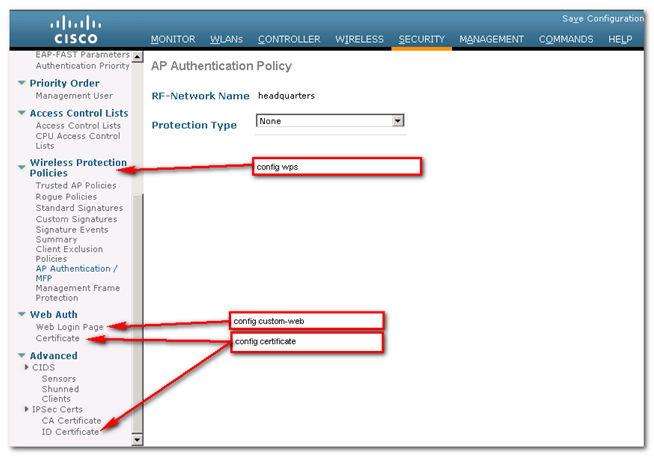 Connect to the AP using a console cable, and login to the AP (if you need to enter credentials, default username pass are Cisco, default enable password is Cisco). As a side note, the autonomous AP code prompts by default ap> and only requires you to enter an enable passowrd. The lightweight code asks you for username and password by default, and display by default the AP MAC address as a prompt. So this might be a first indication, but all this can be changed through configuration, so this is just a note, not an exact way yet. On the AP console, type show version. If the AP runs an autonomous code, the version will show the string k9w7. If the AP runs a lightweight code, the version will show k9w8. 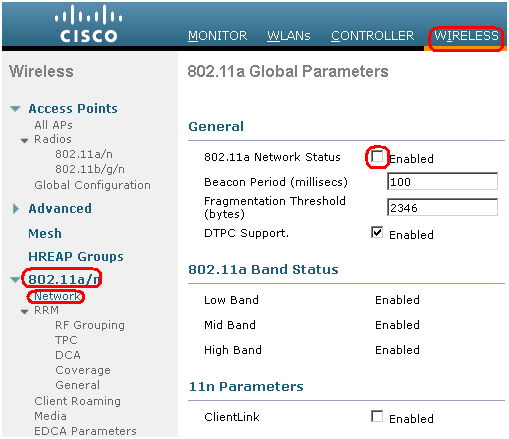 Now we know that only LAP have to join WLC, without WLC this these kinds of AP will not work. Before starting to find out the cause why AP not joining, first we must understand the behind the scene. In order for the WLC to be able to manage the LAP, the LAP should discover the controller and register with the WLC. There are different methods that an LAP uses in order to discover the WLC. So now we assume that AP got the IP address, either statically or via DHCP. 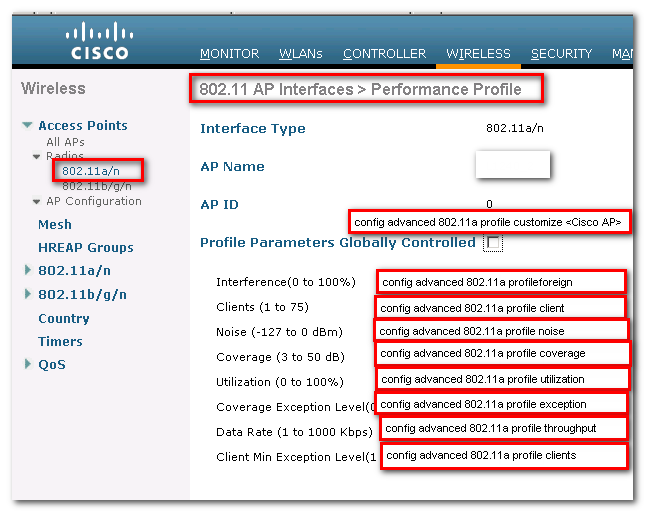 Without IP AP will not do anything, so first we need to assign a IP to AP then only it can send discovery request. Is AP got IP via DHCP? 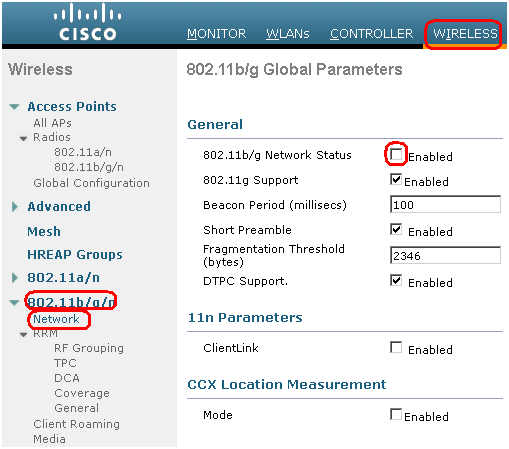 Can you ping AP from WLC or vice versa. Is this specific VLAN (in which AP got the IP) blocked by anything on switch like STP? 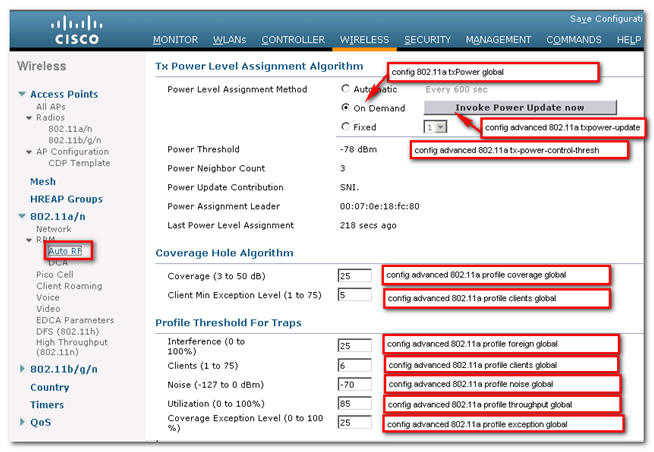 Check the logs on AP: it must start the discovery request for WLCs. Till now if everything is ok then we can start with some command issues due to which LAP not join to WLC. These errors clearly show that there is a mismatch in the regulatory domain of the LAP and the WLC. 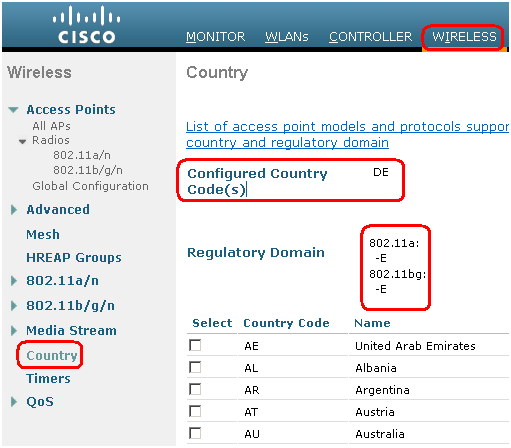 To resolve this issue, add the country for which the AP was built to the list of countries supported on the controller from Wireless > Country. 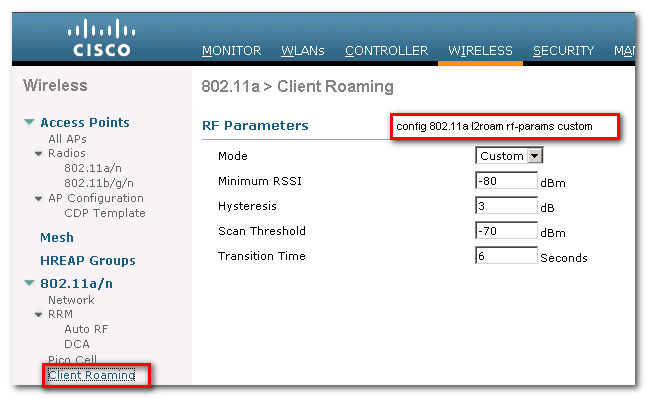 We have to disable all 802.11b/g and 802.11a radios to change the controller country codes list. The WLC can supports multiple regulatory domains but each regulatory domain must be selected before an LAP can join from that domain. When you purchase APs and WLCs, ensure that they share the same regulatory domain. Only then can the LAPs register with the WLC. 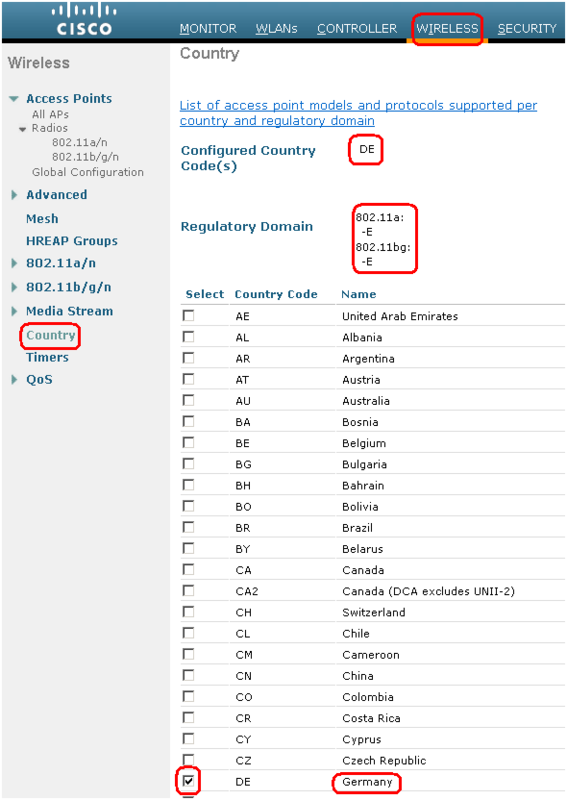 Here you can check the Wireless Compliance Status, specific country with specific Regulatory domain for Access Points. AP and controller needs to exchange certificate to create a secure tunnel for communication. These Certificates have creation and expiry date. If the time and date on WLC are wrong, the AP certificate will be refused because if it is not valid yet or not valid anymore. Does not include valid certificate in CERTIFICATE_PAYLOAD from AP MACADDRESS. Unable to free public key. 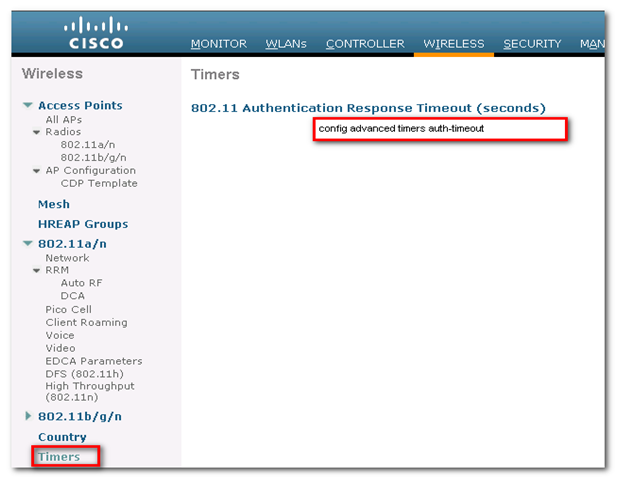 Current time outside AP cert validity interval: make sure the controller time is set. We can also receive this kind of message if AP certificate is not valid anymore or corrupted: In this case we must return this AP to our supplier and take a new one. 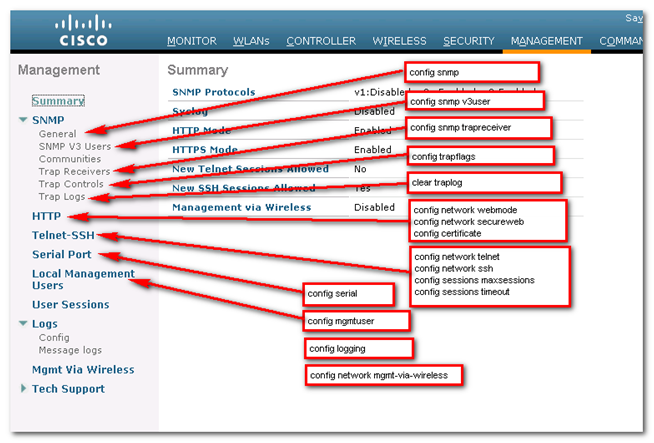 When APs and controllers are in different subnets, make sure that routing and firewall filters allow traffic both ways. 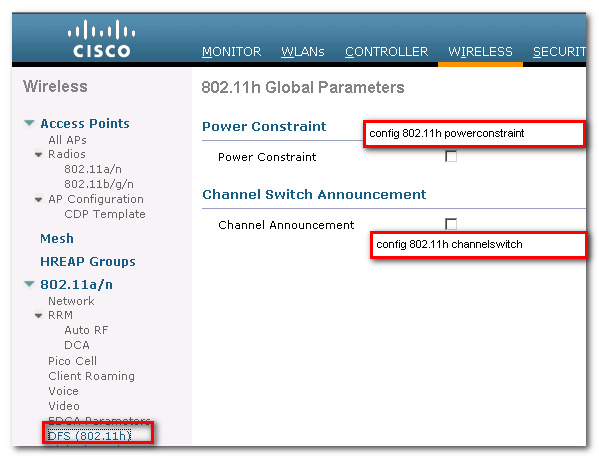 UDP ports 12222 and 12223 must be open in both directions. UDP ports 5246 and 5247 must be open in both directions. 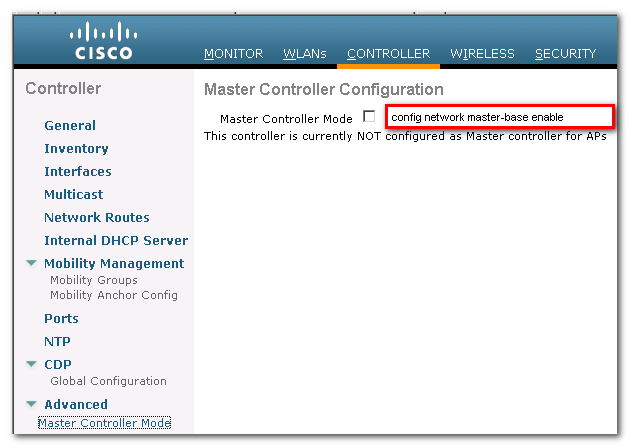 If the AP cannot access the controller on UDP port 5246 (CAPWAP Control), the discovery and join requests never reach the controller. 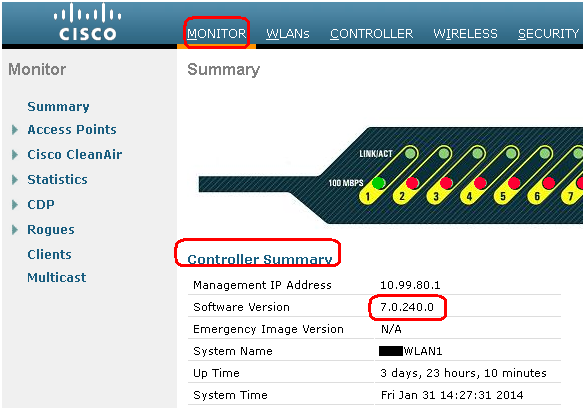 The result is that the AP is not seen on the controller, and the debug capwap event enable command on the controller does not display any message about the AP. If the controller cannot access the AP UDP port 5246 (CAPWAP Control), the discovery and join requests never reach the AP. The result is that the controller receives discovery requests, answers with discovery responses, but the AP does not get these responses and never moves to the join phase. 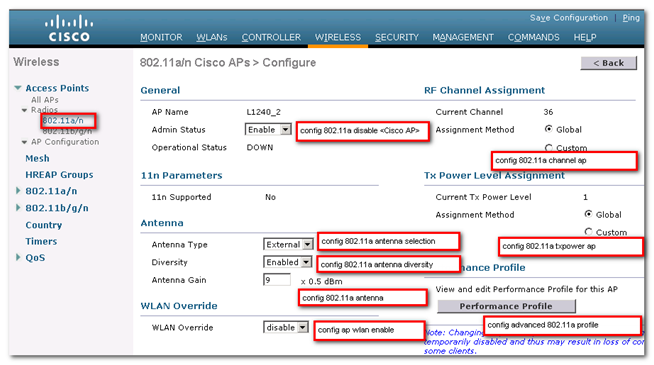 With new Access Points or even with the old AP, we can get some compatibility issues with WLC version. 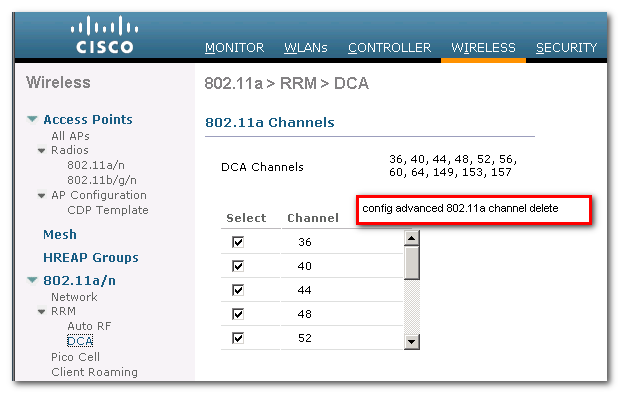 Example: The 1600 and 3600 APs are new models, and require new controller codes. 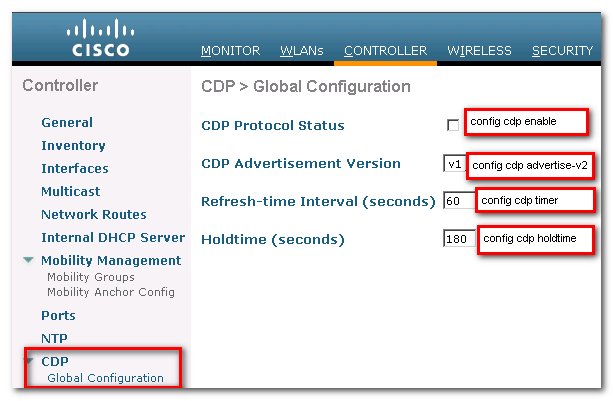 The 1600 AP requires controller code release 7.4.100.0 or later, and the 3600 AP requires controller code 7.2 or later. 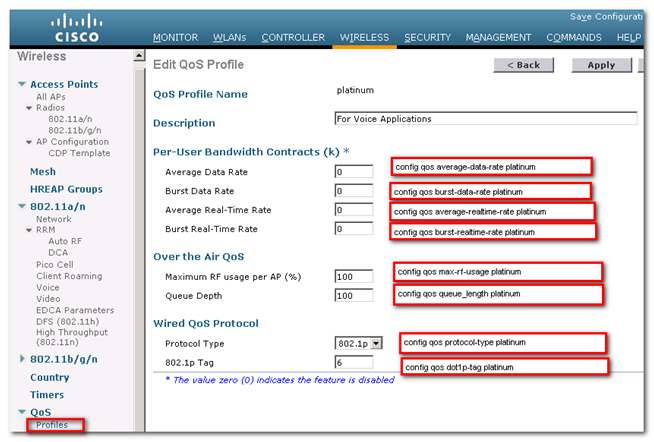 The same issue affects 802.11n APs and older controller codes. 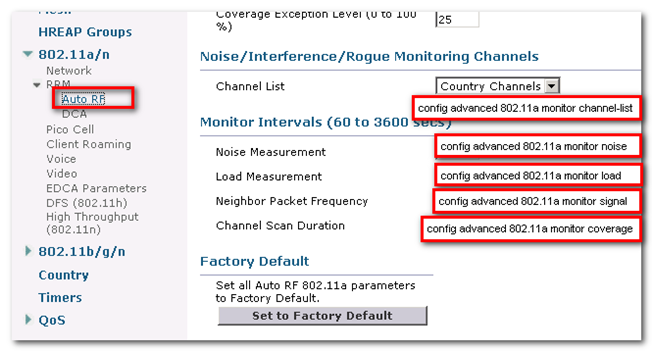 If the controller code is too old, the AP model is not recognized. AP with MAC MAC ADDRESS is unknown. To resolve this issue, we have to upgrade the controller code or have the AP discover a controller running the appropriate code version. Here is the way to create a login banner on WLC by GUI or CLI. Normally its supported from software release 6.0 or later releases. The login banner is the text that appears on the page before user authentication when we access the controller GUI or CLI using Telnet, SSH, or a console port connection. ***We save the login banner information as a text (*.txt) file. The text file cannot be larger than 1500 bytes and cannot have more than 18 lines of text. *** We can only have one login banner on WLC. If we download the 2nd Loogin banner on WLC then it will remove the first means overwrite the 1st one. 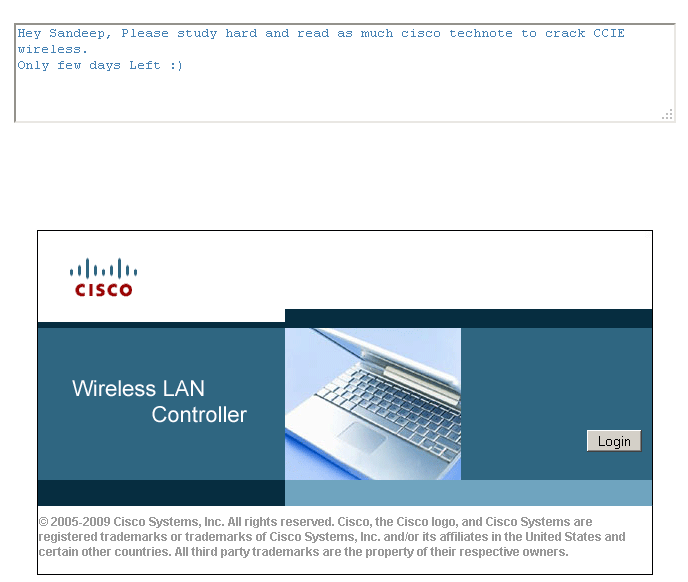 Hey Sandeep, Please study hard and read as much cisco technote to crack CCIE wireless. First we will use the GUI and CLI method to download login Banner on WLC. Step1: We must have a TFTP/FTP server running. (Note down the IP address of the server). Step2: Put the login banner text file in TFTP/FTP server default directory. ***If we use FTP then we must enter username and password. Service Port Number: Enter the port number on the FTP server through which the download occurs. The default value is 21. We must reboot the WLC with save and reboot button. 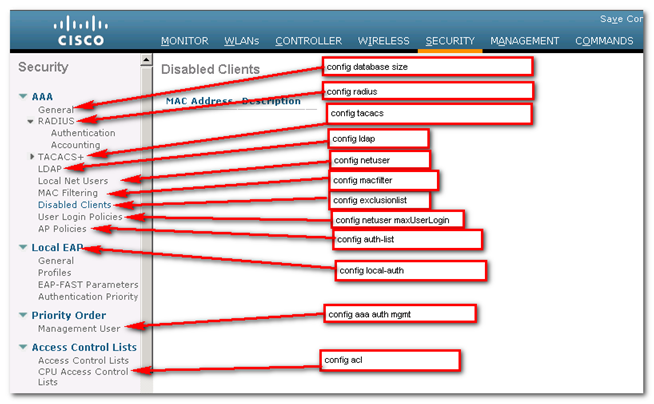 Here is the command line way to configure login banner on WLC. Log into the controller via CLI. (WLAN1) >transfer download mode ? 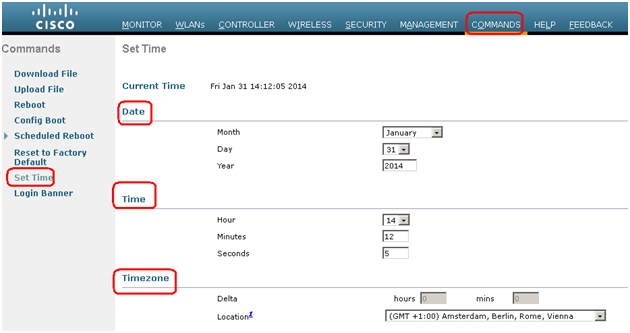 (WLAN1) >transfer download datatype ? code           Download an executable image to the system. eapcacert      Download a eap ca certificate to the system. eapdevcert     Download a eap dev certificate to the system. icon           Download an executable image to the system. image          Download a web page logo to the system. signature      Download a signature file to the system. webadmincert   Download a certificate for web administration to the system. webauthbundle  Download a custom webauth bundle to the system. webauthcert    Download a web certificate for web portal to the system. FTP Login Banner transfer starting. FTP receive complete... checking login banner. To clear this login banner we have two ways GUI and CLI. Then click on Clear, when prompted then click ok.
That’s it for today. Wait for next post.